Hockey used to be the sport most associated with mullets but in 2017, baseball is taking that title. 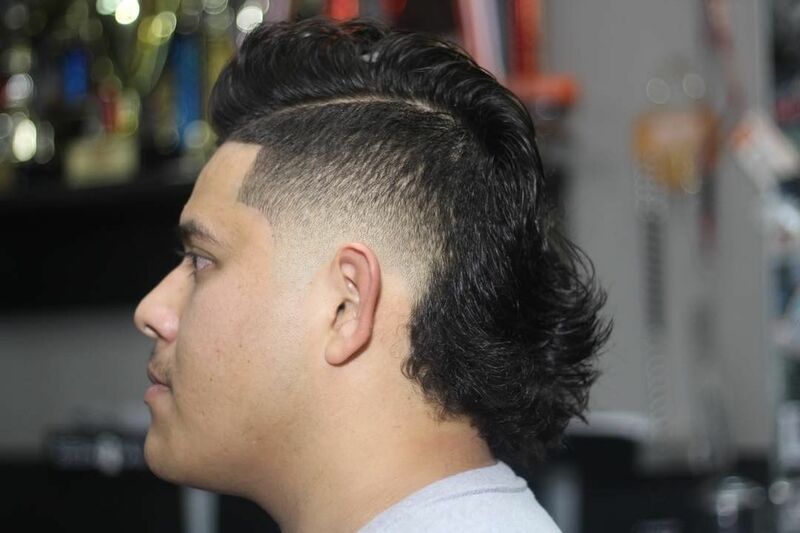 Check out these pictures for 3 cool ways to wear the mullet haircut, as seen on a few of the Major League Baseball’s finest. 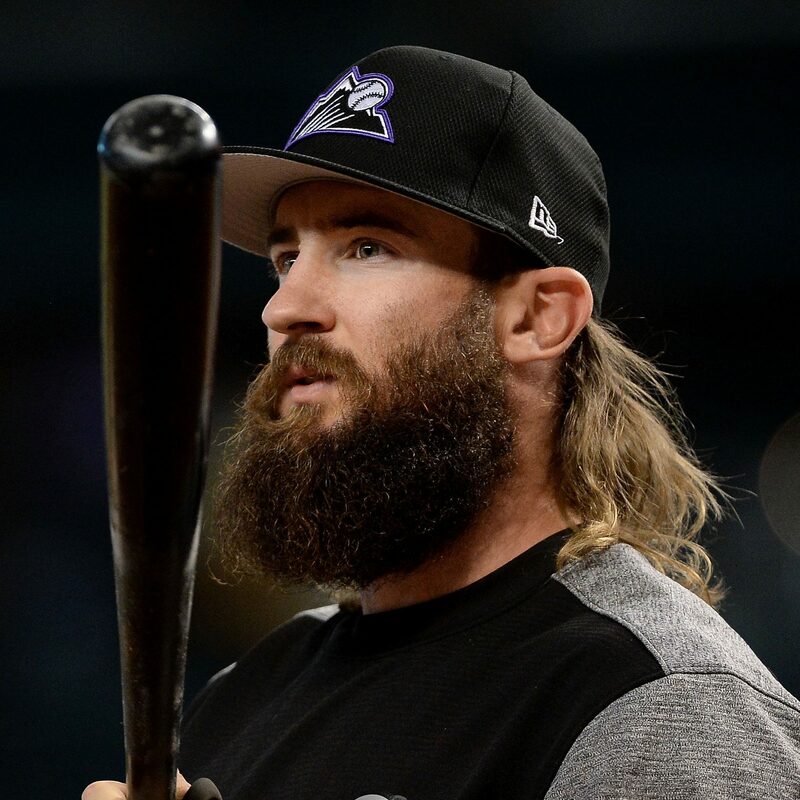 Colorado Rockies’ fielder Charlie Blackmon is known for his hair almost as much as his hitting. With a full hipster beard and a shoulder-grazing 80s mullet, he is at one of the best leadoff hitters and best in style, too. The mohawk haircut is a popular hairstyle for athletes like Odell Beckham and stylish guys everywhere. One way to finish a mohawk is with a V-shaped neck but for even more presence, keep growing that hair into a mullet. 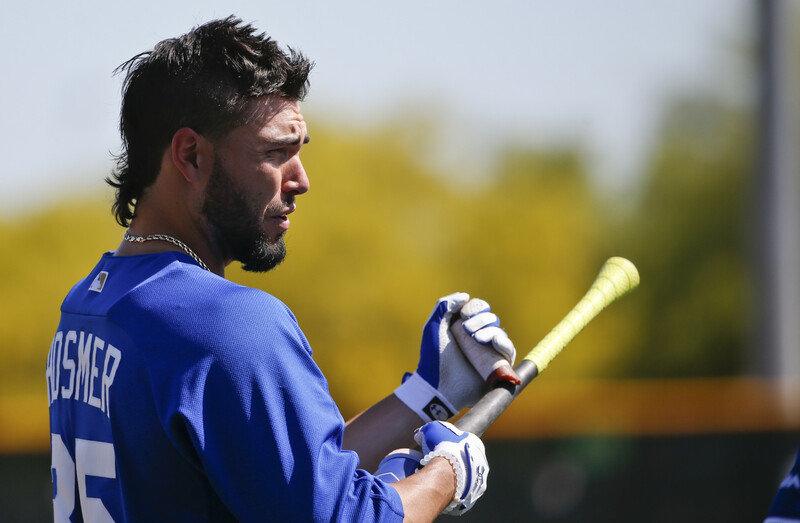 Kansas City Royals’ first baseman Eric Hosmer. A totally different take on the mohawk mullet is this wide swath of hair at the neckline, as seen on Milwakee Brewers pitcher Luis Ortiz. It’s an excellent cut for wearing under a cap or helmet, with short sides but plenty of flow at the back.